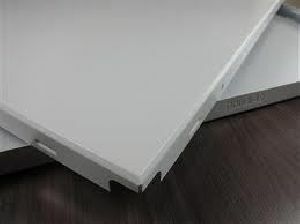 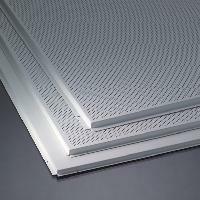 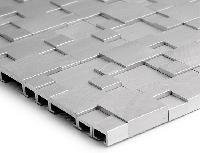 Aluminium ceiling tiles plain or perforation pattern clean and minimalist look lightweight and easy to install eco-friendly. 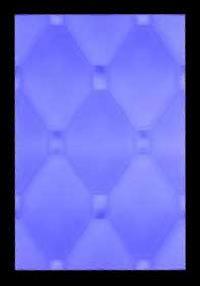 Sound attenuation dncw (db): 28 (with perforation), 34 (without perforation). 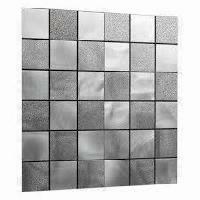 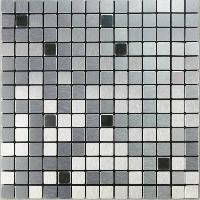 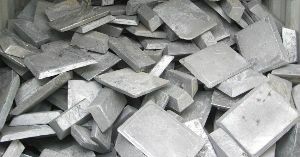 Royal Metals Trading (ferrous And Non..
We are offering all types of aluminium tiles that are available from us at very nominal prices.